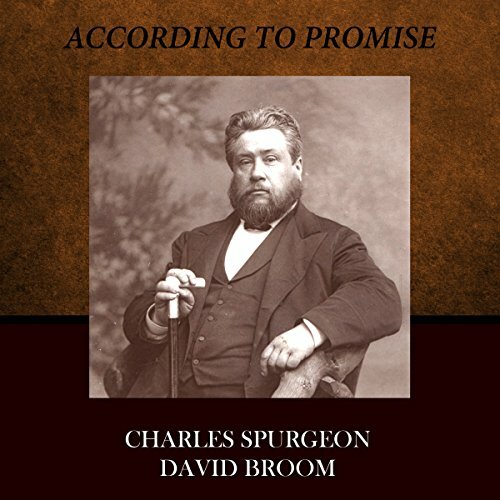 Showing results by author "David Broom"
In According to Promise, Spurgeon teaches the biblical method for claiming the promises of God. Learn who you are in Christ Jesus, the "seed" to whom the promise was made. Learn what to expect from God and how to approach him in prayer with your promises in hand, to respectfully remind him of his word. lso included is a topical reference containing hundreds of promises for you to mediate, memorize, and claim as your own in prayer.